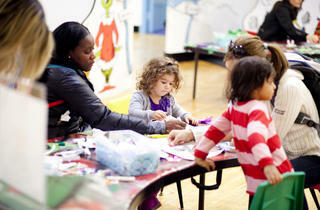 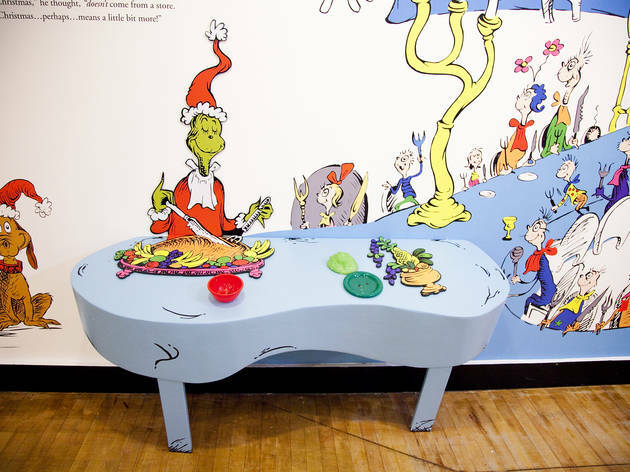 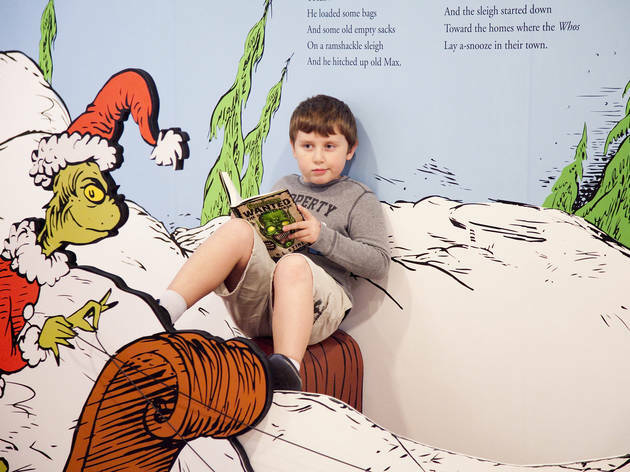 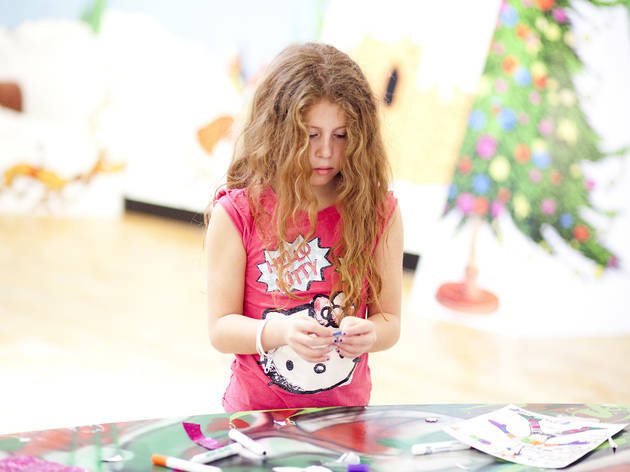 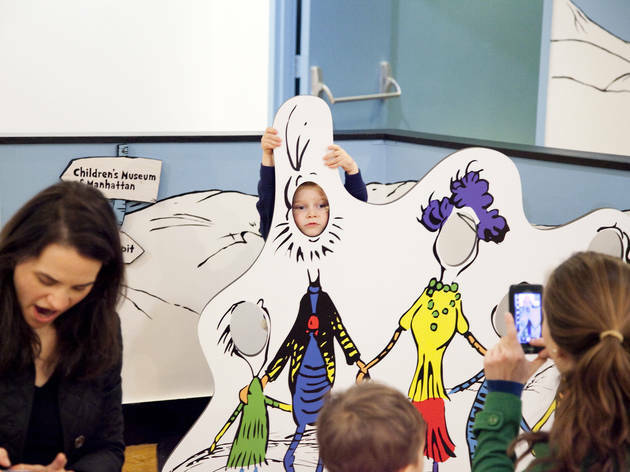 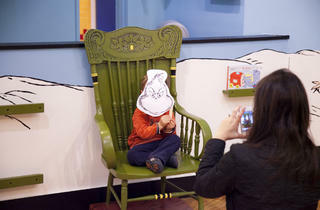 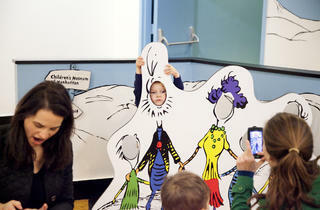 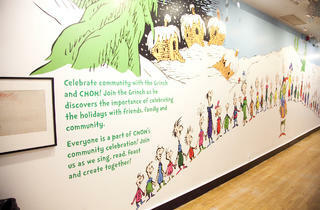 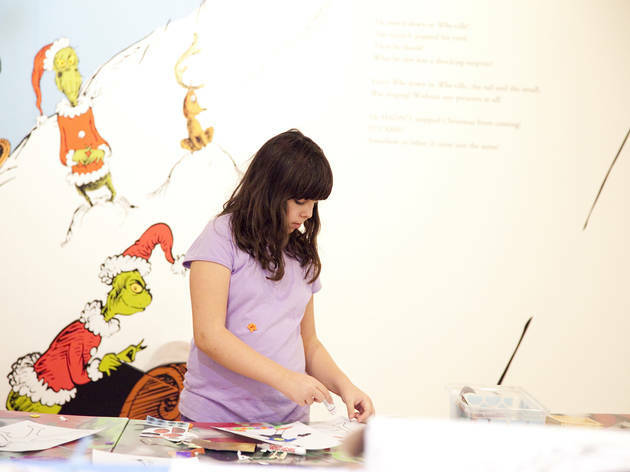 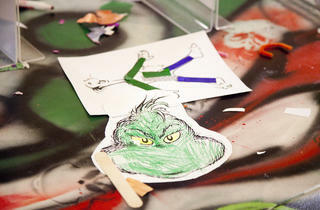 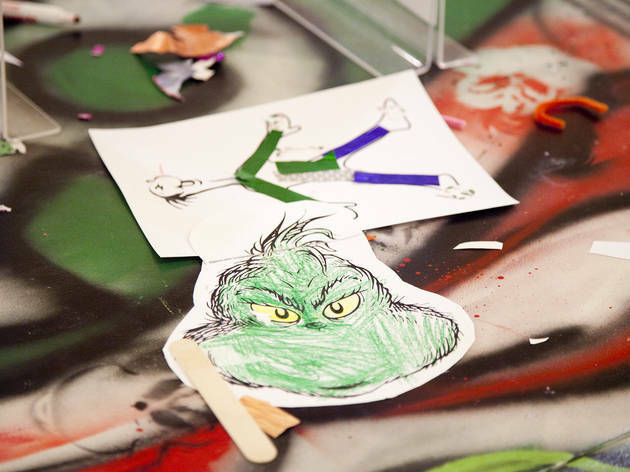 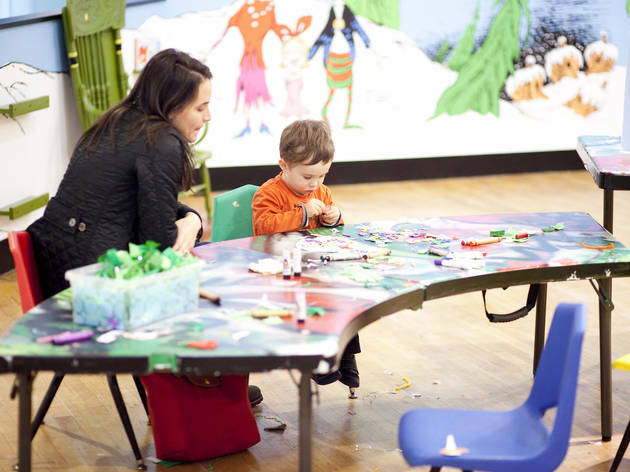 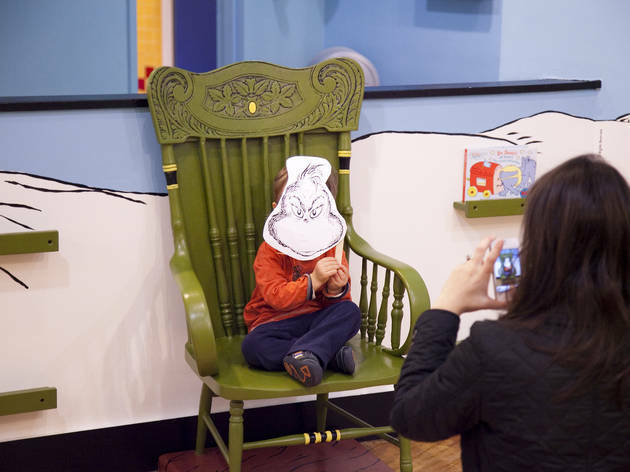 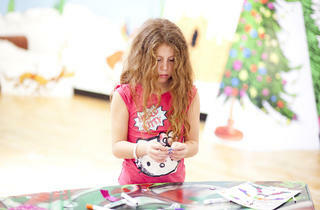 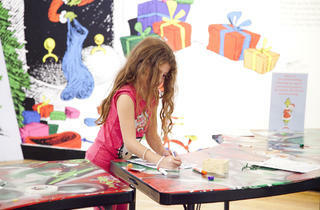 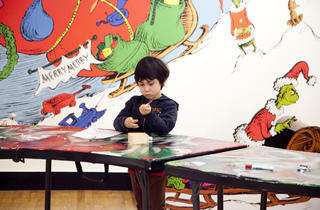 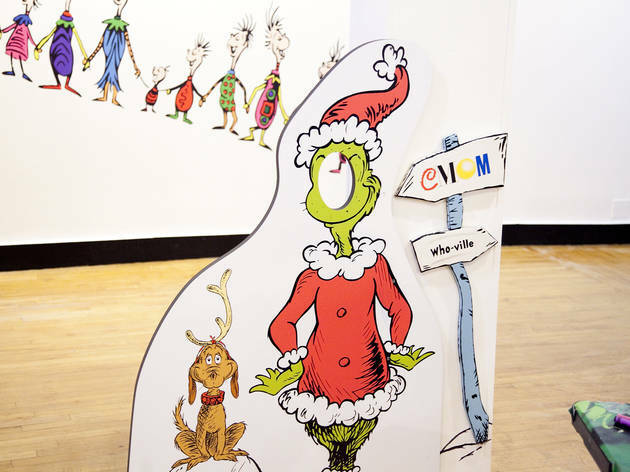 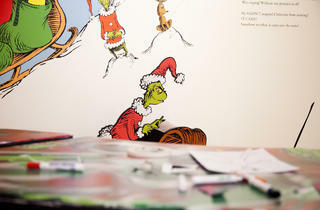 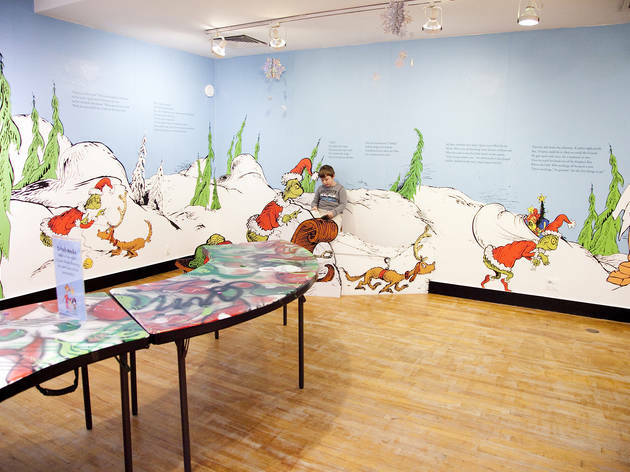 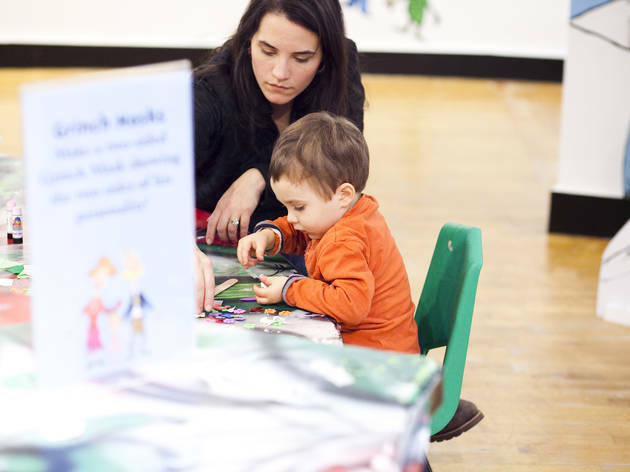 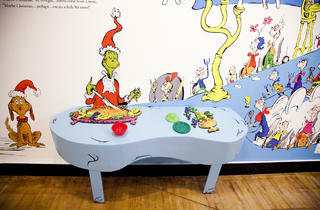 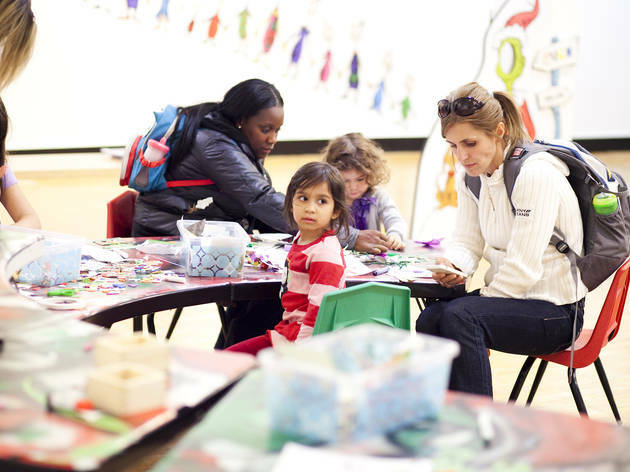 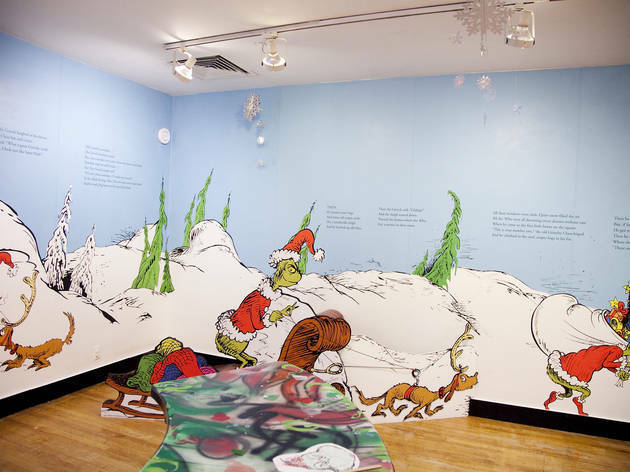 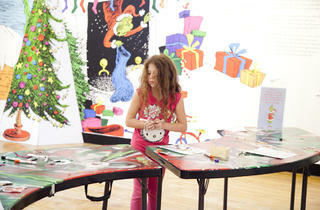 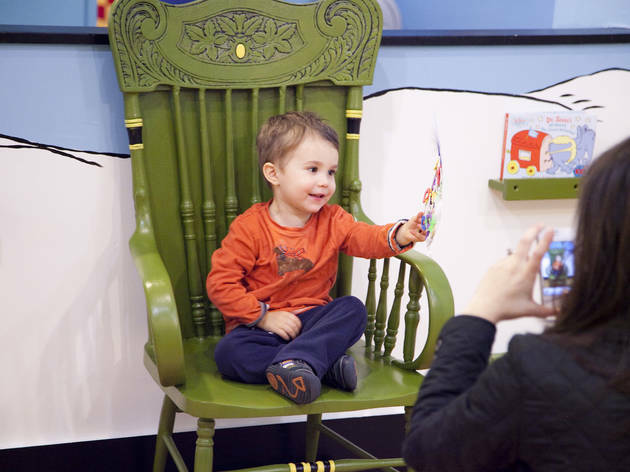 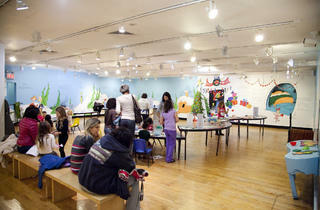 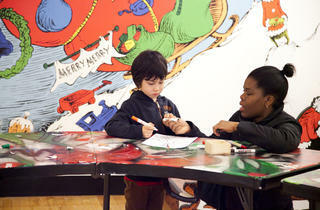 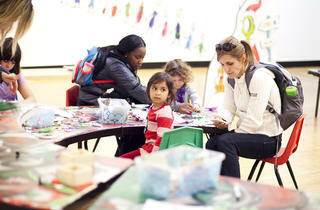 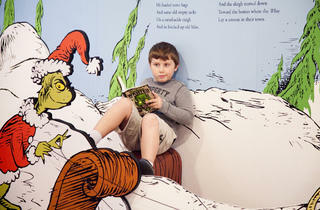 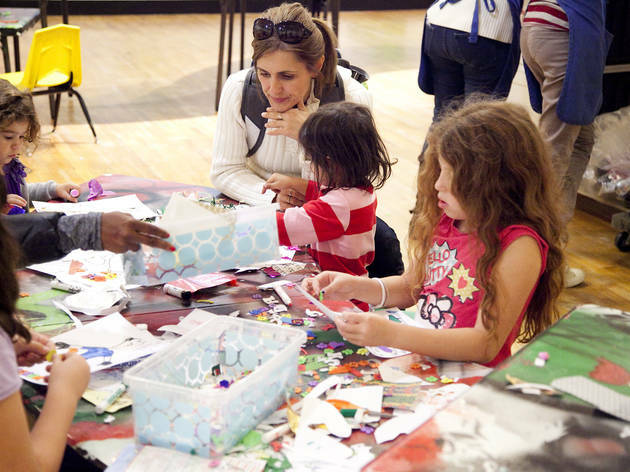 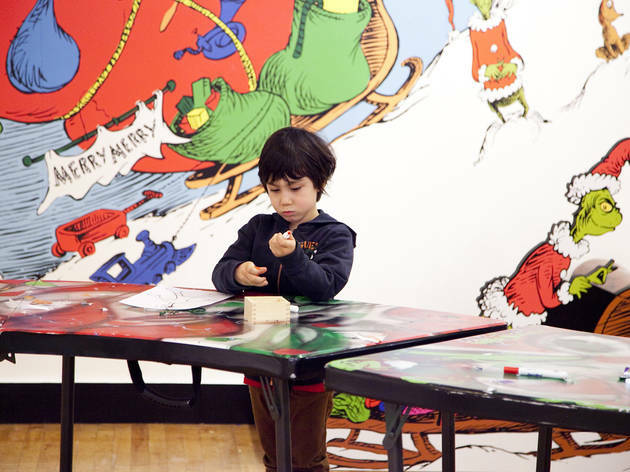 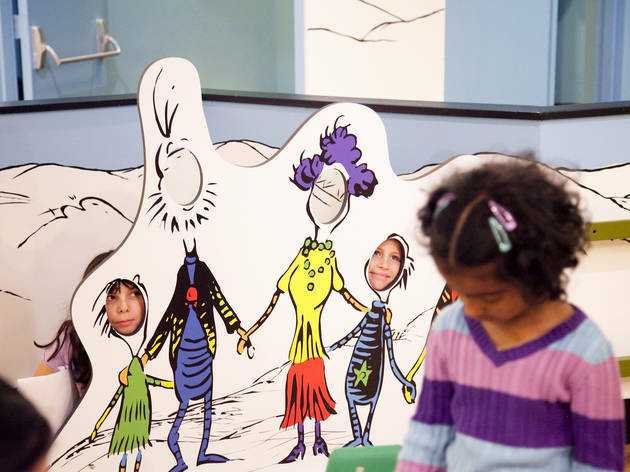 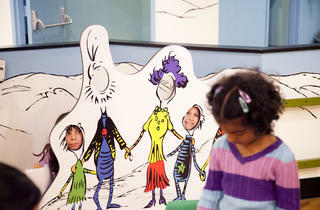 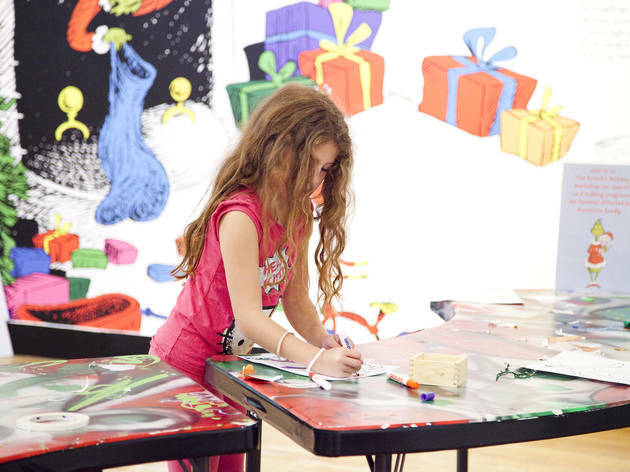 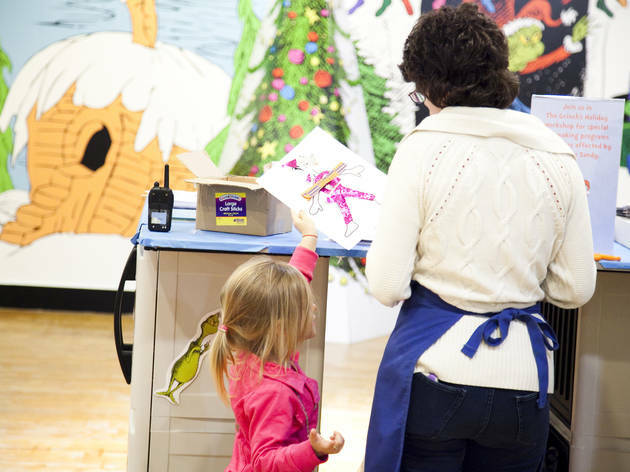 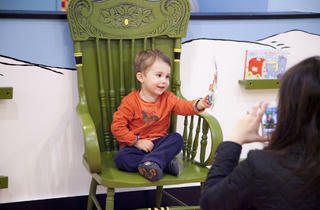 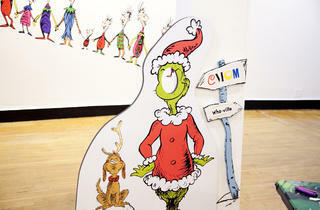 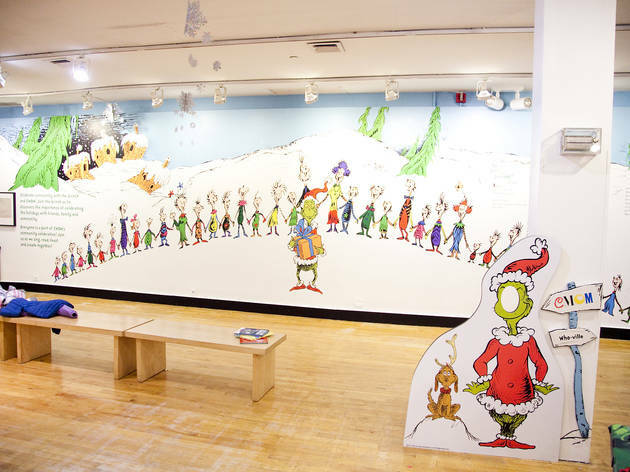 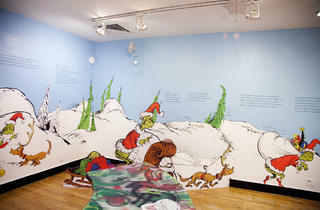 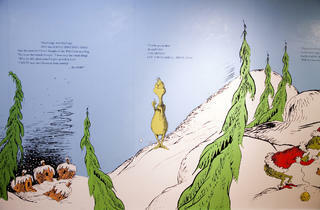 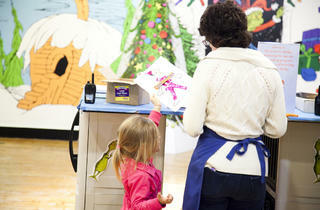 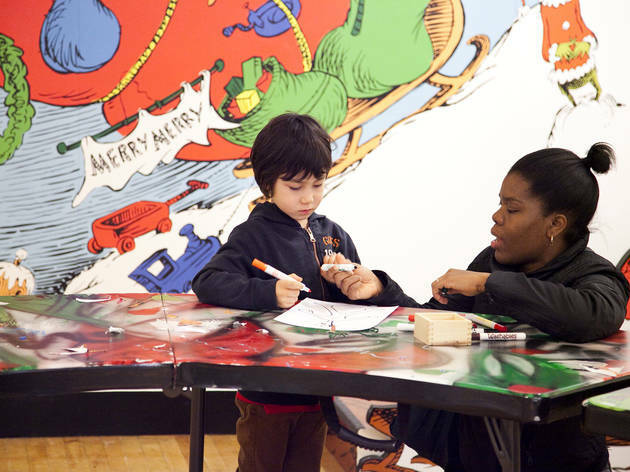 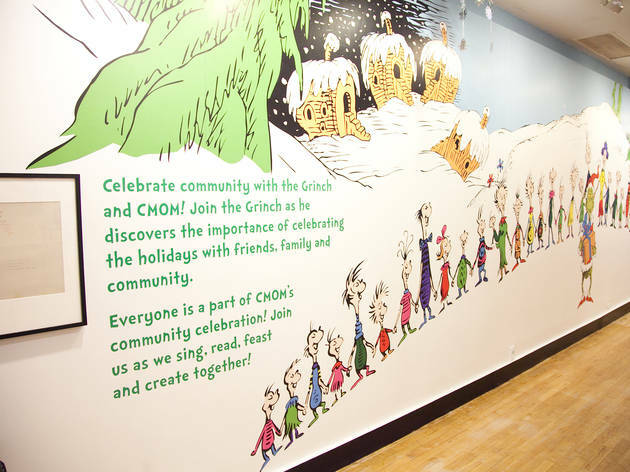 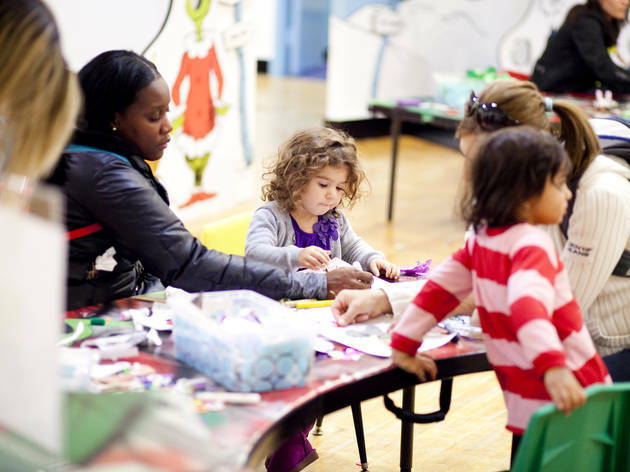 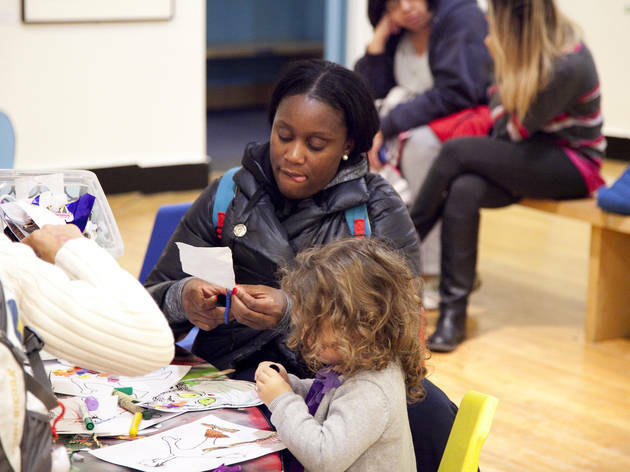 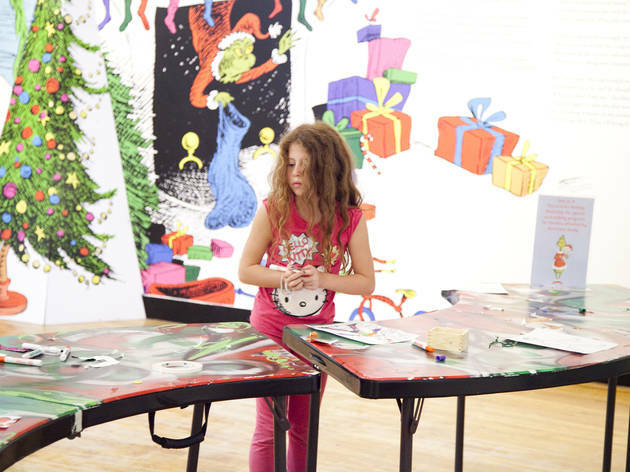 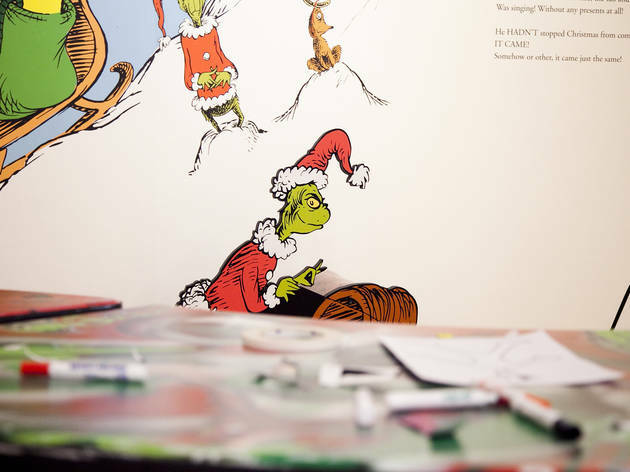 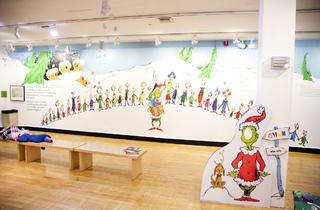 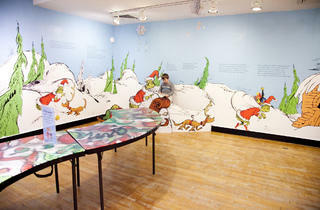 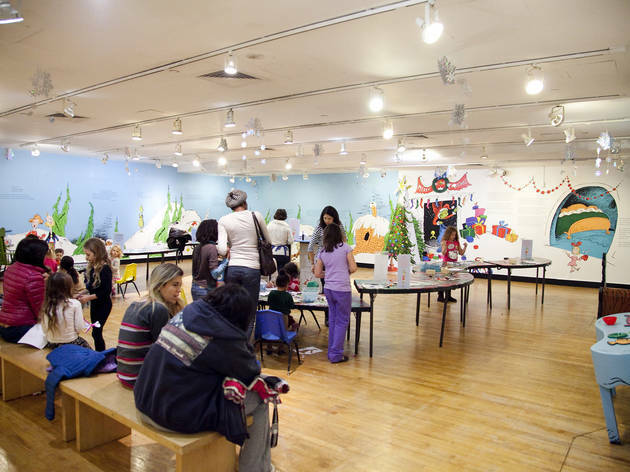 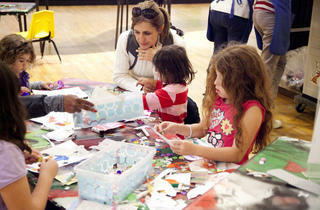 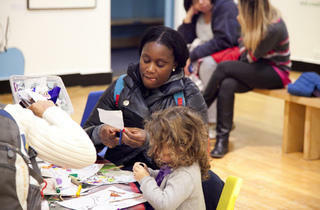 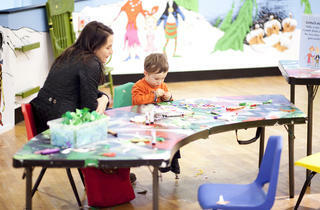 On the first day of this exhibition's kickoff (it returns again in 2013 after debuting last year), kids can fashion "rhyming mobiles" inspired by Dr. Seuss, create a Who-ville story tree, make a Who-ville poem, belt or necklace, and design a Who-ville recycled toy. 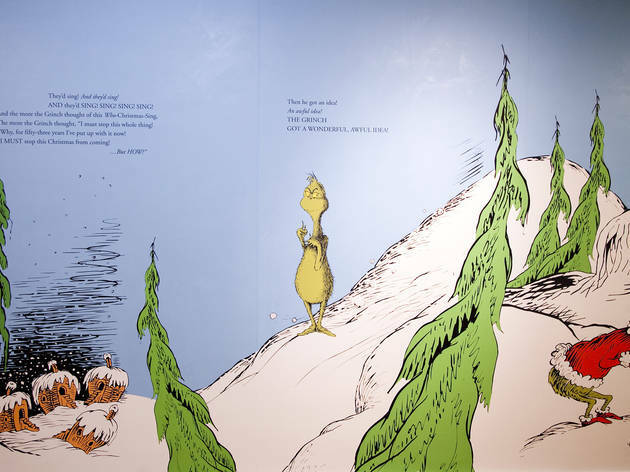 Plus, they can try out an ice-skating rink made of synthetic ice—new this year—by slipping out of their shoes and onto the rink in their socks. 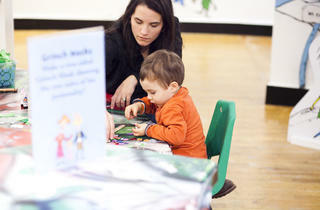 Ages 1 to 9.